The DCEU has been a hard thing to predict. With the divisive Batman v Superman, the epic box office failure of Justice League, and the split response to Suicide Squad, the fandom is still not convinced that Warner Bros. knows exactly what they're doing with the characters from the DC Universe. Other than Wonder Woman, almost all the movies they've released so far have had a somewhat negative reaction from critics and general audiences. Now, with another Joker movie in development, word is breaking that the WB is officially working on a new film that will play as a spinoff of Suicide Squad and will be an official Joker tale starring Jared Leto. While many weren't fans of how he was portrayed in that last entry, Leto definitely has the acting chops to carry the weight of such a major role. Variety also reports that Leto is attached as a producer on the film. No script has been developed yet and no official release date has been set in stone. 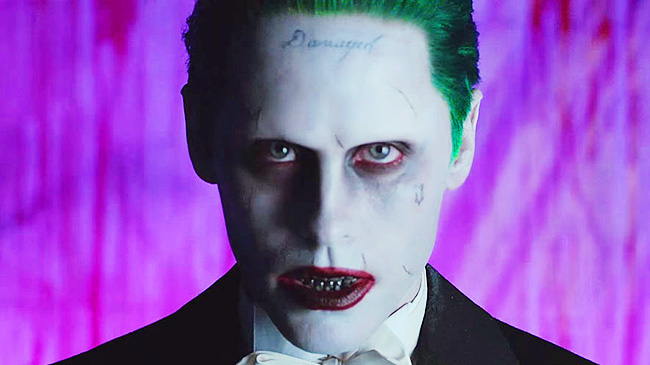 But Warner appears to trying to continue building the corner that Suicide Squad currently inhabits by branching off.